What about a (play sound) frame? 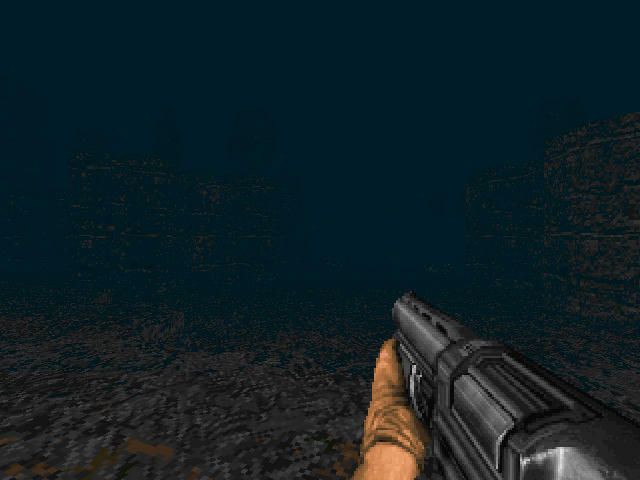 you could set the duration of the fireweapon to 0 and then in the next state use a heretic sound file or an unused doom2 (But Im sure I already all of them.) So heretic sound pointers would be the way to go. Unfortunately I had to cut the existing map13, after reviewing it, it did not make the cut, the new map13 however is exponentially better. Making all of those open-hell styled maps really provided me with good insight on how I could make the map better. The original map13 was only 25% swamp with 75% tech base. The new map 13 is 100% Swamp and completely open. Along the way I tried a new method of making the sky and I was able to achieve a more realistic fog depth and combined with more paletable textures, I think we have something special. Get ready for spiders-golore! 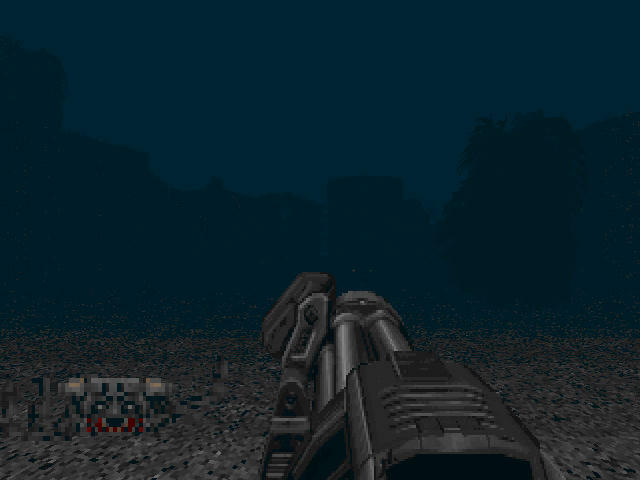 On a side note, I sucessfully made a boss able to shoot a bfg9000 at you, it wont play like a typical prboom wad, it wont even feel like one until you play it on prboom and start asking yourselves questions. However, I could not spot much difference. good thing you were sure as hell to release a demo before March, if only we knew of which year. the chick is Ellen Page, by the way, and yea don't tell me about it I was once infatuated with her, watch any of her movies other than X-Men so you get to see how rocking she can be ! Found a solution for cutted sound of SSG, lets use ACS for that shall we ?